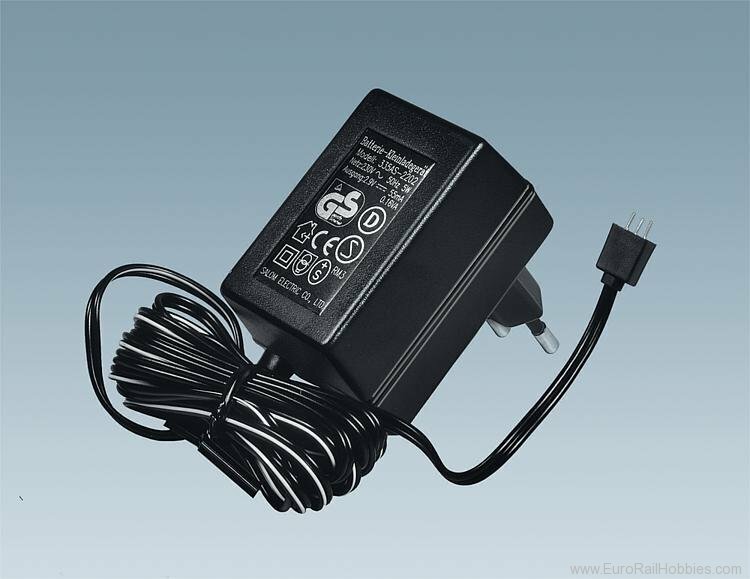 Suitable for charging all accumulators built into Car System vehicles. 2.8 V or 30Ma. This is for 230V plug ins.